Music is often described as a magical, mysterious force that affects the brain, body, and emotions. 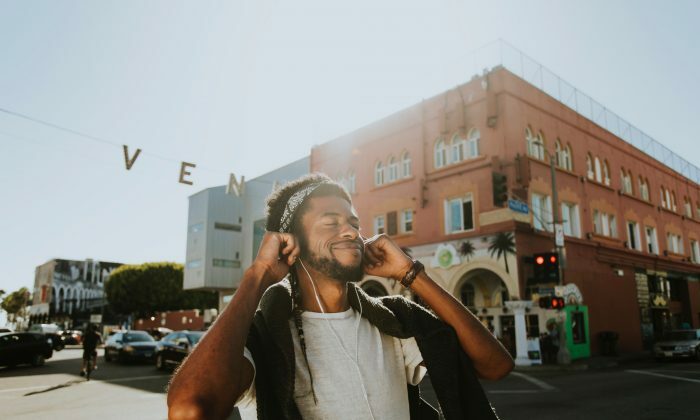 Music has long been used to help people deal with feelings that are difficult and stressful because of its immediate and potent emotional impact. Music has been added to rehabilitation programs because of its ability to increase the activity of neurotransmitters in our brains. Music therapy plays a beneficial role in improving motor control, as well as the emotional functions of patients who are suffering from disease and disabilities. Patients suffering from Parkinson’s disease, mental illness such as schizophrenia, and other disorders have benefited from music therapy. Music therapy helps decrease symptoms of depression and anxiety, ignite creativity, improve the communication between patients and caregivers, and more. Music therapy is normally based on enhancing the music by therapists and patients playing along. It can be done one-on-one or in a group therapy environment. The two main branches of music therapy are active music therapy and passive music therapy. In active music therapy, patients and therapists work together by playing instruments or using their voices and bodies for dancing and stretching. The instruments used in music therapy are selected to involve a number of sensory organs that incorporate touch, sound, and sight. Passive music therapy includes therapists playing calming music and allowing the patient to imagine peaceful images, thereby reflecting on feelings, inner sensations, and dialogues. In both forms of music therapy, melodic and rhythmic components are manipulated in such a manner that they can help in uncovering and working through many emotions like sadness, frustration, grief, loneliness, gratitude, and more. Music sessions help relieve stress, ease depression, and counteract negative mindsets. Researchers believe music therapy can help patients feel better and lower their usage of prescription drugs. Below is a list of the ways in which music therapy affects the mind and body. When you are feeling gloomy, inadequate, or depressed, listening to soothing and soft music can help. Depression reduces the activity of the brain and is responsible for hampering the mind’s ability to plan and carry out tasks. Calming music helps increase the serotonin level in your brain, which can alleviate some depression. Music can exert direct psychological effects with the help of your autonomic nervous system. Music can cause immediate emotional and motor responses by combining the movement and stimulating various sensory pathways. When a patient plays an instrument, both the tactile and auditory stimulation help in producing mental relaxation. Music therapy is considered one of the best natural therapies for many diseases. It also has been proven to have numerous benefits for people who are cognitively or physically impaired, like handicapped children or senior adults, who are suffering from chronic illnesses or dementia. When music therapy is used in a hospital setting, it can improve healing by having a positive effect on anxiety before different kinds of tests or procedures. Studies have revealed that music therapy helps lower anxiety in patients undergoing cardiac procedures or relax patients after they have had surgery. Music can increase the serotonin levels in your brain, thereby reducing depressive and stressful thoughts. It plays an important role in making you think positively and increase happiness. When music has a positive effect on the body of one person, it helps them spread positivity to other people as well. People who are depressed sometimes find it difficult to communicate. Regular music allows a person to ease their depression and anxiety and more easily communicate with others. This can allow the person to expand their immediate social network and feel less isolated and hopeless. Music can be extremely effective for people who are physically or mentally unstable. If you find a gifted music therapist, your mood will improve.